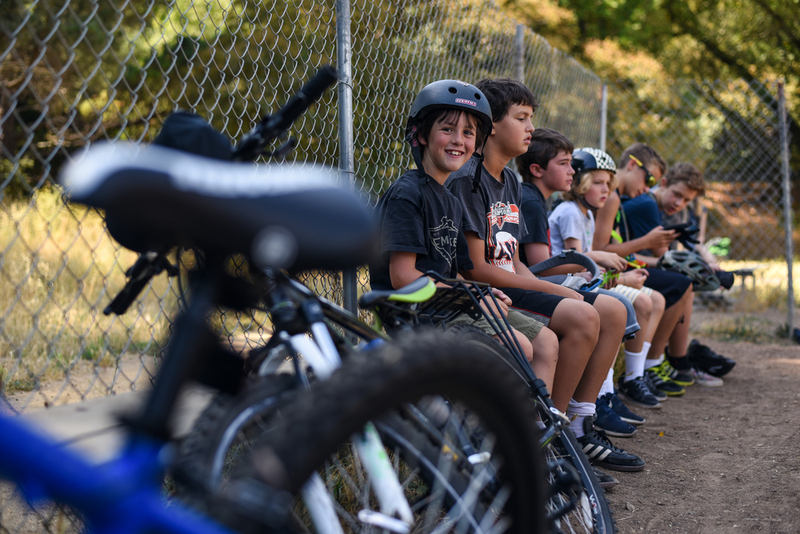 Fairfax Cycling Camp's Summer Mountain Bike Camp is Marin County's premier mountain bike camp and a perennial favorite with parents and kids alike! Family-owned, and led by teachers who have a passion for riding and getting kids outdoors on bikes, we are expert at teaching and coaching bicycling with an eye toward fun, safety and inclusion. 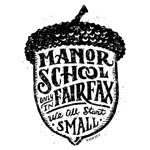 Fairfax Cycling Camp gives back. 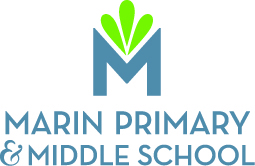 We have donated to several schools or organizations to date. Join us in supporting these great organizations and programs.